A senior spokesman of the Russian Orthodox Church dismissed the idea of removing Lenin’s body from the mausoleum on Red Square, saying that before this happens, the country must rid itself of its Soviet and communist legacy. Shipkov also called for a temporary moratorium on any war against political symbols in the Russian Federation. “We can witness how our closest neighbors are using decommunization as an excuse for starting de-Russification campaigns. Can we allow any support to this ideological operation? Of course not,” he said. Shipkov did, however, express approval of situations in which original place names are reinstated. “Of course we must return original Russian names to streets, towns, and cities. This is a necessary thing, but for historical reasons, not political ones,” he said. 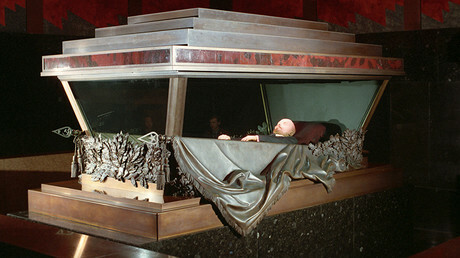 His comments came a few days after a representative of the Russian Orthodox Church Outside Russia (ROCOR) called for Vladimir Lenin’s body to be removed from Red Square as a demonstration of the Russian people’s reconciliation with God in connection with the upcoming anniversary of the 1917 Bolshevik Revolution. The ROCOR is a semi-autonomous part of the Russian Orthodox Church, which was founded after the 1917 Revolution by priests and parishes that fled the communist regime, reuniting with the main branch of the church only in 2007. 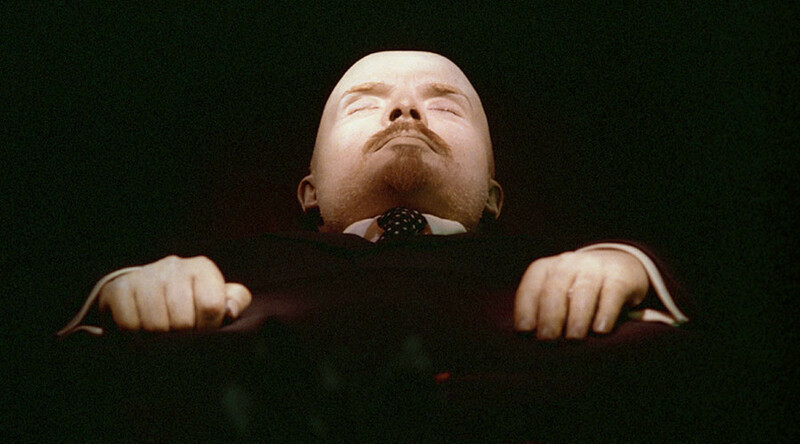 A poll conducted by government-owned VTSIOM polling agency in April of 2016 showed that 60 percent of Russians support the idea of burying Lenin. Among those, 36 percent say it cannot happen soon enough, while 24 percent believe it is better to wait until the generation that still reveres him passes away. 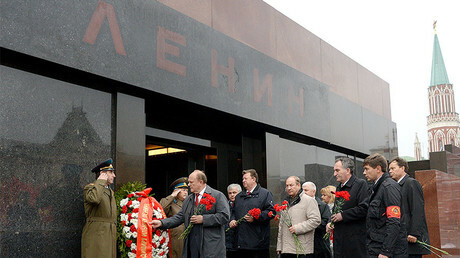 Meanwhile, 32 percent say that Lenin should stay put – in the Mausoleum next to the Kremlin.